Hey, so good to know about this Howarth Gallery exhibition. Thanks a ton for sharing these photos here. My friends and I love attending such exhibitions. At a local event space San Francisco my friend would also be hosting his first art exhibition. So exciting! 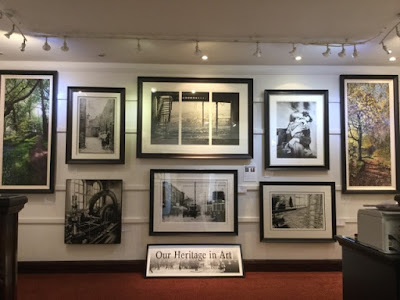 My search for the cheap and best exhibition display took me to Go-displays.co.uk and I am happy to see varieties of options available here, but I am going to choose the best one carefully after consulting my manager. For the free windows resolution inforamtion then use my link https://www.windowsresolution.com/ for the free online.